Get peace of mind by hiring a dedicated legal advocate. We have answers and can assist with new orders or modifications. Questions About Child Custody or Support? The Cornwall Family Law Office represents clients in divorce and family law matters such as divorce, child custody, child support, spousal support, and domestic violence restraining orders. We serve Monterey County California and the surrounding area including the cities of Monterey, Salinas, Seaside, Carmel, Pacific Grove, Del Rey Oaks, Sand City, Marina, Santa Cruz, Watsonville and Capitola. A divorce or custody battle can be one of the most difficult and emotionally taxing experiences in your life. Having a knowledgeable family law attorney is an incredible asset to you as you navigate through the legal process. 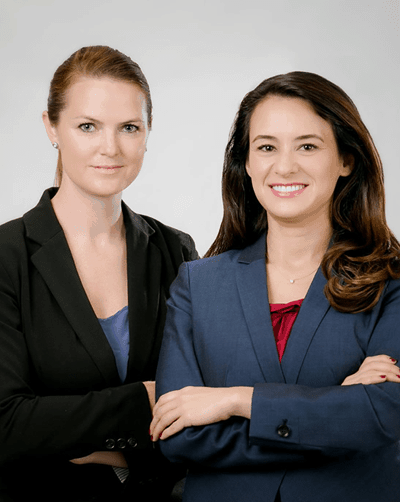 We believe that it is important to work alongside an experienced lawyer who will take the time to educate you on your rights as a spouse and/or a parent. Cornwall Family Law is here to answer all of the questions you have about your current situation. We are dedicated to helping you understand the reality of what you are facing so that you are mentally, emotionally, and financially prepared. The team at Cornwall Family Law has a track record of success, both in the courtroom and in reaching out of court settlements. We work relentlessly to make sure you, your assets, and your family are protected. Cornwall Family Law is here to answer all your questions. We service Monterey and Santa Cruz County Superior Courts and are dedicated to helping you understand what you are facing so that you are mentally, emotionally and financially prepared. Everyone has heard horror stories about divorces with spouses that are pitted against each other, dragging the divorce through court for years, and running up exorbitant legal bills to fight over every issue possible. Divorce mediation is the opposite of that horror story. When one spouse is in the military (or when both are), additional legal issues come into play. Special rules apply in a military divorce regarding where to file a military divorce, how child and spousal support is calculated, how child custody is determined. Breanna and her team are exemplary professionals. She listens intently to her clients’ needs, and acts with compassion and sincerity. Breanna delivers practical, no-nonsense advice. She is very good at what she does, and has a great team around her. They will take care of you! Breanna is an exceptionally skilled attorney. She’s honest, straightforward and will guide you in the right direction. Breanna is a great strategic lawyer and a compassionate person. She brings years of experience to her practice which is invaluable for effective representation of her clients in family courts. I highly recommend her! Contact our firm for family law matters. We understand that the disputes facing you or your family can seem daunting. It is our goal to put you at ease.